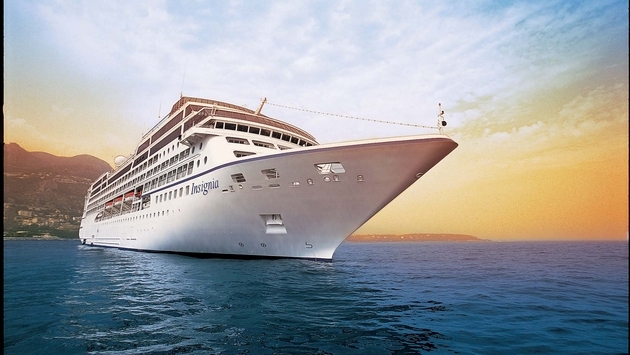 Oceania Cruises, the world’s leading culinary- and destination-focused cruise line revealed their latest epic world journey for savvy travelers who aspire to visit all four corners of the globe, the 2021 Around the World In 180 Days aboard the better-than-new Insignia. The Around the World In 180 Days voyage offers the trip of a lifetime, journeying more than 39,000 nautical miles across three oceans and 44 seas while visiting 100 ports of call in 44 countries. Departing Miami on January 9, 2021, and culminating in New York City on July 9, 2021, this remarkable six-continent voyage offers an unparalleled opportunity to travel the world in impeccable style and comfort while enjoying the finest cuisine at sea. 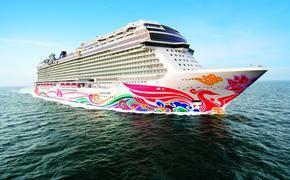 “This is a landmark itinerary for Oceania Cruises. Guests sail the world with us to experience extensive and all-encompassing itineraries. This world cruise is particularly exciting; six continents, three oceans and 44 countries; it’s an itinerary designed to appeal to the Kipling in all of us, matching our famous onboard luxury with personal and profound visits to the world’s most compelling destinations,” stated Bob Binder, president and CEO of Oceania Cruises. From iconic cities and far away villages to soaring mountains and island paradises, guests can explore all of the world’s greatest treasures during this classic westbound circumnavigation. Not to mention, Insignia offers pleasures to suit every palate—from 342 all-new suites and staterooms to the heavenly massages and signature treatments at the Canyon Ranch Spa to the creative workshops at the Artist Loft enrichment center. Commencing a timeless route, Insignia’s journey around the world is a study in diversity and presents a virtual kaleidoscope of destinations and experiences. 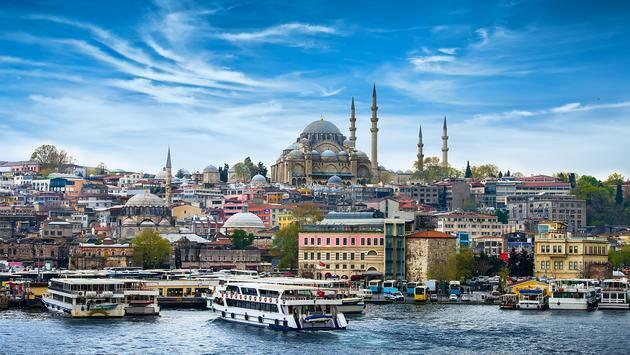 From sultry Havana and the dreamlike South Pacific to the convergence of cultures in Asia and India and crossroads of history in Istanbul, these intriguing destinations are juxtaposed against the startling modernity of the Arabian Peninsula and the rugged glacial landscapes of Iceland and Greenland. This is a voyage for the ages. Additional overnight stays include Bora Bora, Cairns, Hong Kong, Saigon, Bangkok, Singapore, Mumbai, Dubai, Luxor, Jerusalem, Venice, Lisbon, Seville and Bordeaux. Istanbul’s mysteries and centuries of history come to life during an evening in the ancient and ornate Binbirdirek Cristen. Guests will step back in time to the era of the Ottoman sultans while enjoying a traditional bazaar, local delicacies including Turkish coffee and of course, mesmerizing entertainment. No visit to Dublin would be complete without a private performance by the exquisitely talented Riverdance troupe. The performance is held at the historic 18th-century Mansion House which is not only the official residence of the Lord Mayor of Dublin but has played host to countless luminaries including Pope John Paul II, Queen Victoria, Prince Rainier and Princess Grace of Monaco. In Hilo, guests will be feted at the Makahimi Games at the Umauma Falls Nature Center. Here, Hawaii’s rich heritage will be on display as athletes compete in spirited spear hurling competitions such as o ihe or an amusing match of strength and dexterity during a haka moa fight. 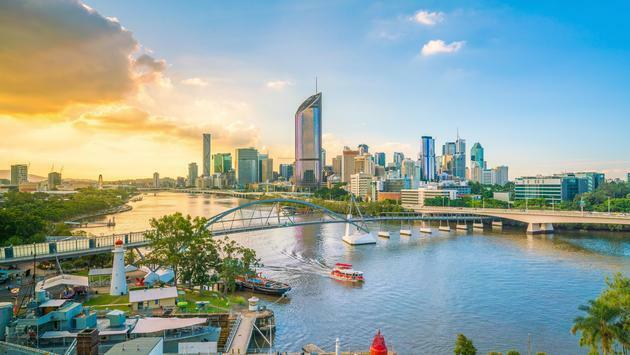 In Brisbane, guests will delve into the mysteries of Australia’s Aboriginal way of life, courtesy of the Spirits of the Red Sand cultural experience. In addition to the extensive cultural immersion, guests will feast on an elaborate traditional barbeque and be treated to a festive Aboriginal show. This historic voyage also offers a distinctive array of optional Overland Tours ranging from one to three nights. —Magical Uluru: Ayers Rock. Three nights. —Hue, Da Nang, and Hoi An. Two nights. —Ancient Temples of Bagan. One night. —Taj Mahal – The Eternal Masterpiece. Three nights. —The Himalayan Kingdom of Nepal. Three nights. —Luxor & The Pyramids. One night. —Traditional and Ancient Spain. One night. —Free dining at all specialty restaurants. SOURCE: Oceania Cruises press release.